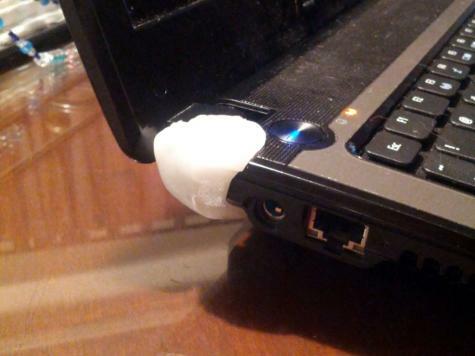 Simone used Plastimake to repair the hinge on her laptop. The top corner of the original plastic hinge had broken off, causing it to lift up each time the laptop was opened. It only took a small piece of Plastimake to hold it firmly in place.